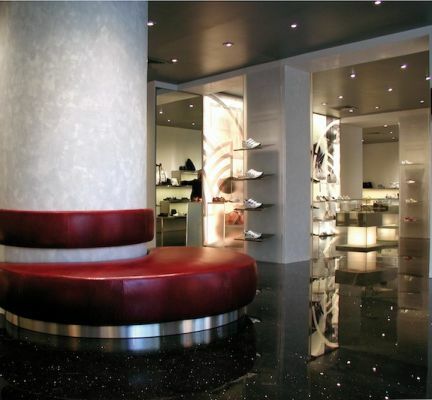 Marsell is a famous brand in the fashion world thanks to its many shoe collections. 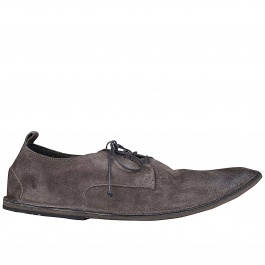 Marsell shoes are perfect for those men who love a classic and sophisticated style, perfect for any occasion, without neglecting comfort. 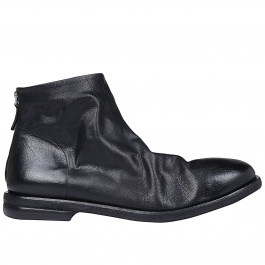 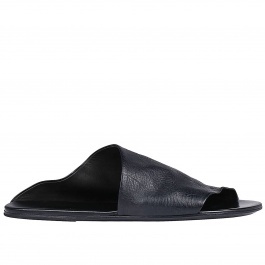 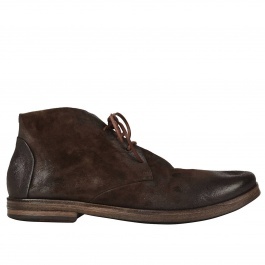 Marsell creates luxury footwear such as ankle boots, chukka boots, and sandals by the use of high-quality materials like genuine leather and suede. 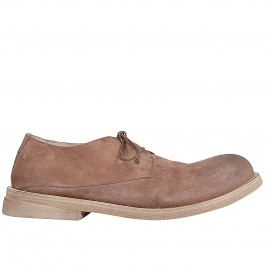 Browse our online catalog of Marsell shoes and shop your favorite model at Giglio.com with free shipping.